You Don't Want To Miss Our March Specials! Our natural foods store has an organic juice bar and organic cafe! 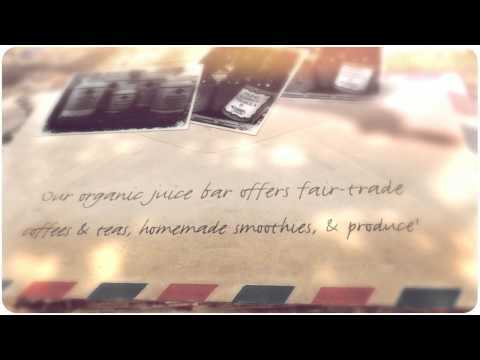 We serve organic juices, organic and fair trade coffees and teas, and even homemade smoothies with all organic produce! When it comes to natural foods, our health food store has a variety of organic and gluten free products to choose from, so check out our menu or stop in anytime to give something a try!